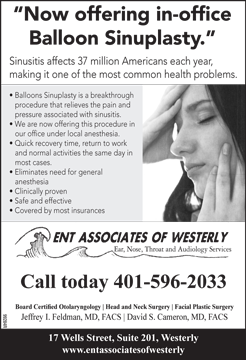 The Doctors at ENT Associates of Westerly, Ltd. have been providing the best possible care in ear, nose and throat related illnesses for over 35 years in the greater Westerly-Pawcatuck area. 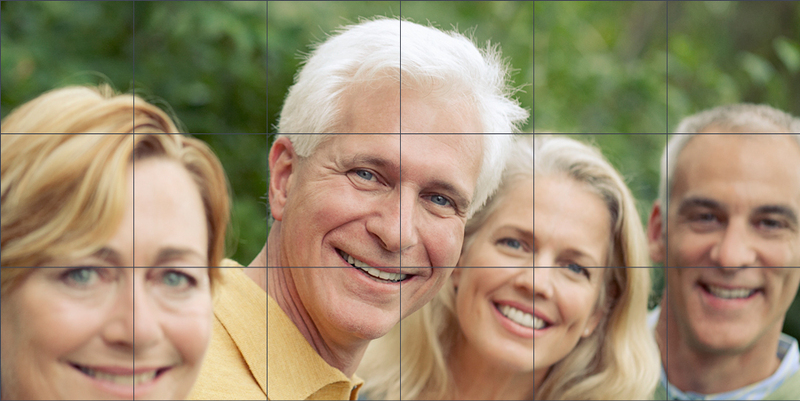 We’ve created this website to give you more information on our practice. The more you know, the more we hope you and your family will be comfortable entrusting us with your healthcare. We look forward to helping you and your family preserve a lifetime of good health and hearing. We also invite you to email or call our office at any time to request an appointment or ask any questions.